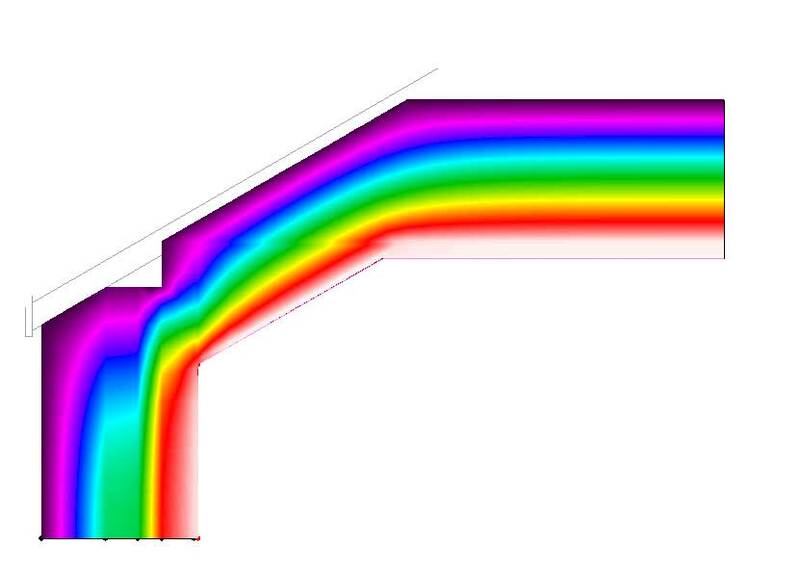 Redlands was a tired 1950s house on a great site in need of a 60-year update. 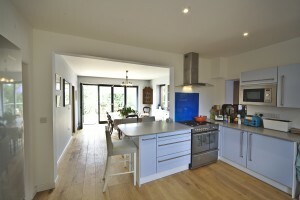 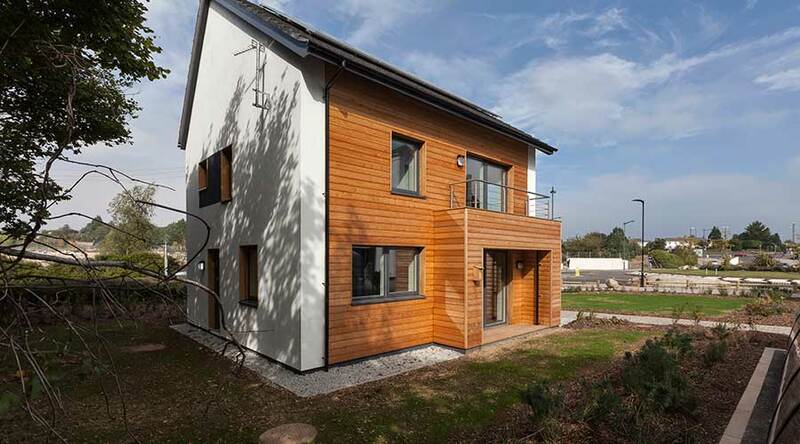 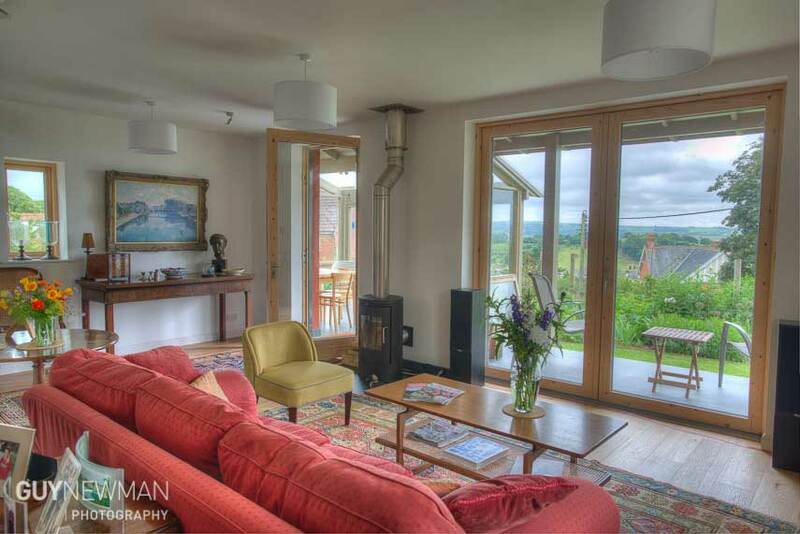 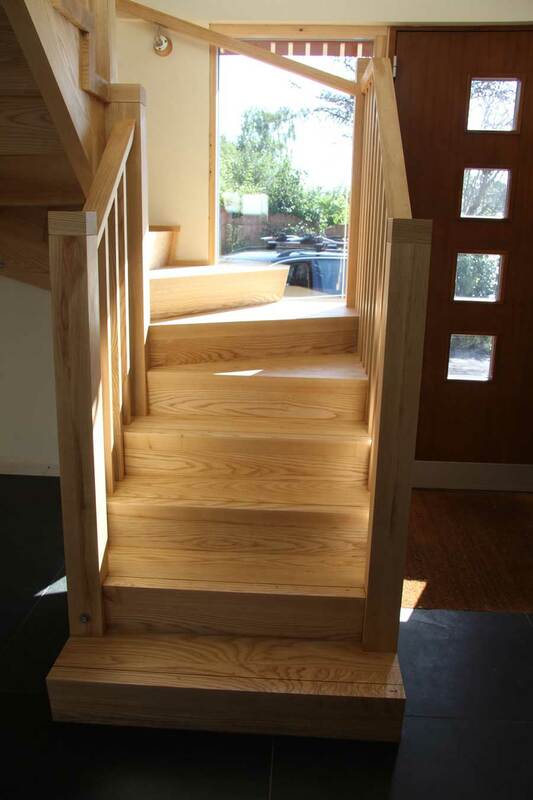 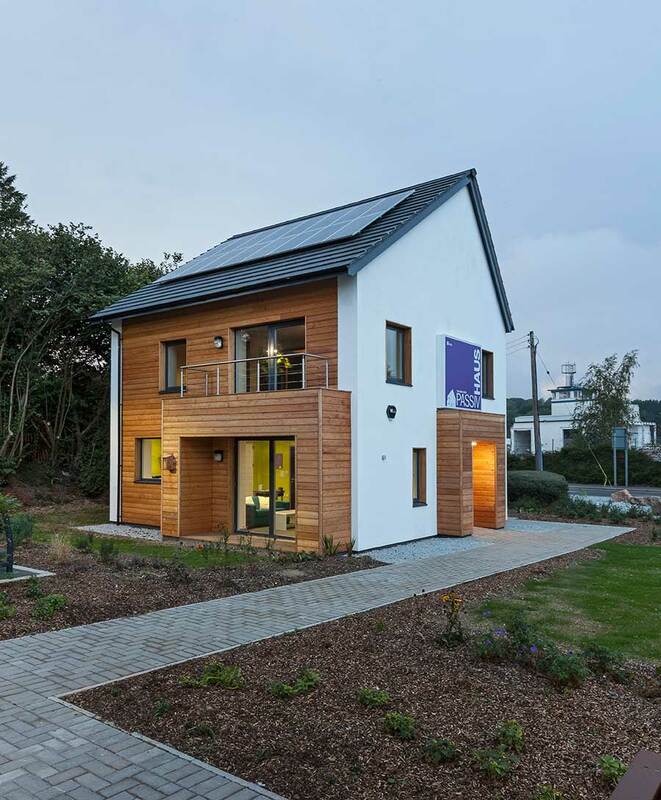 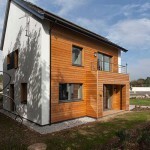 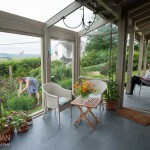 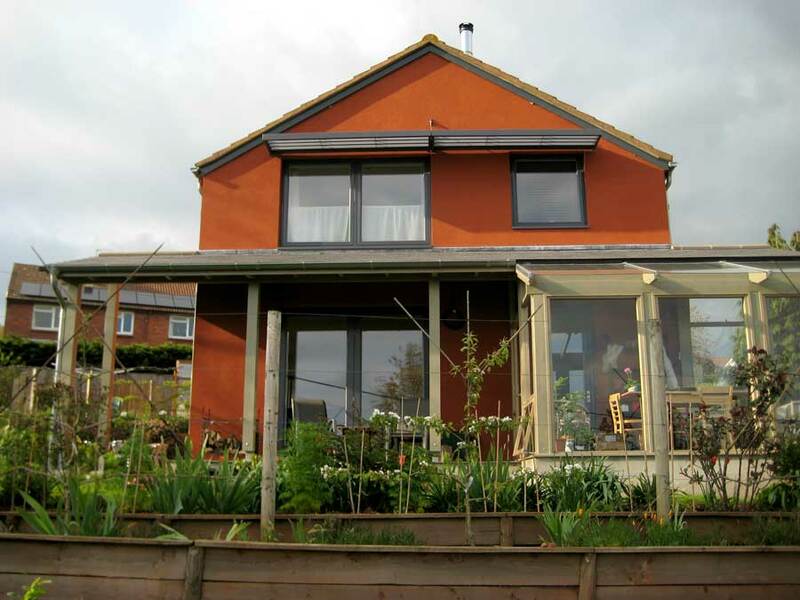 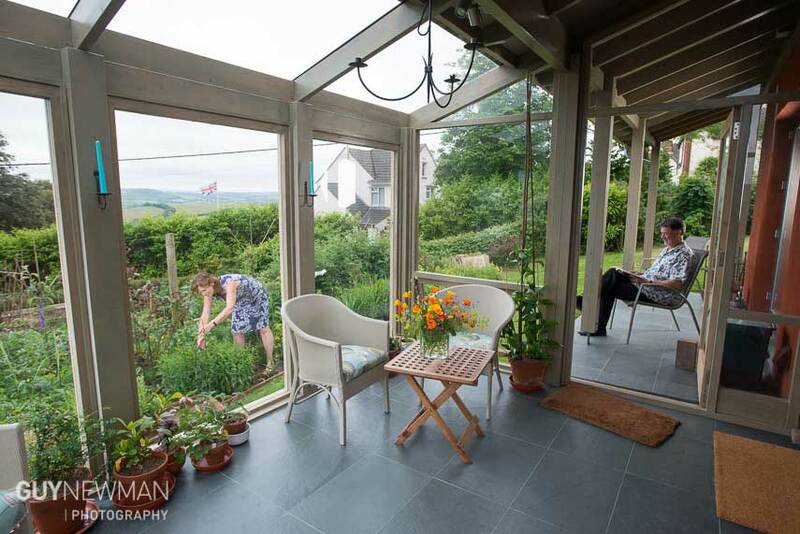 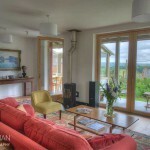 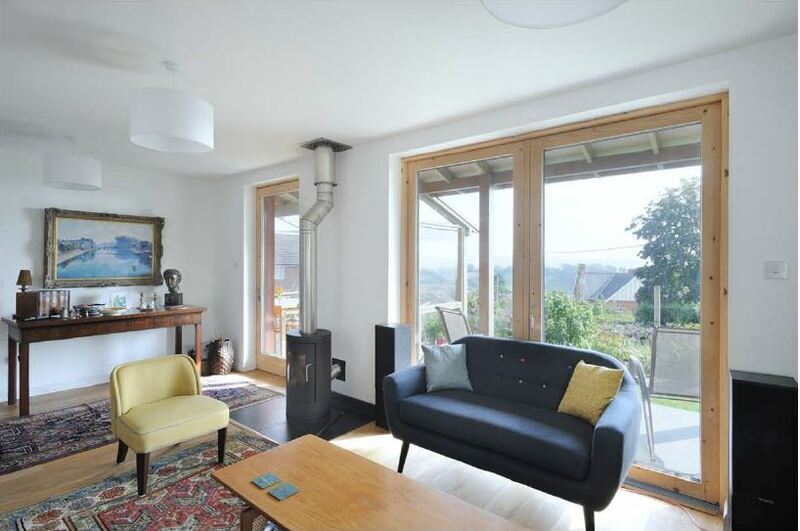 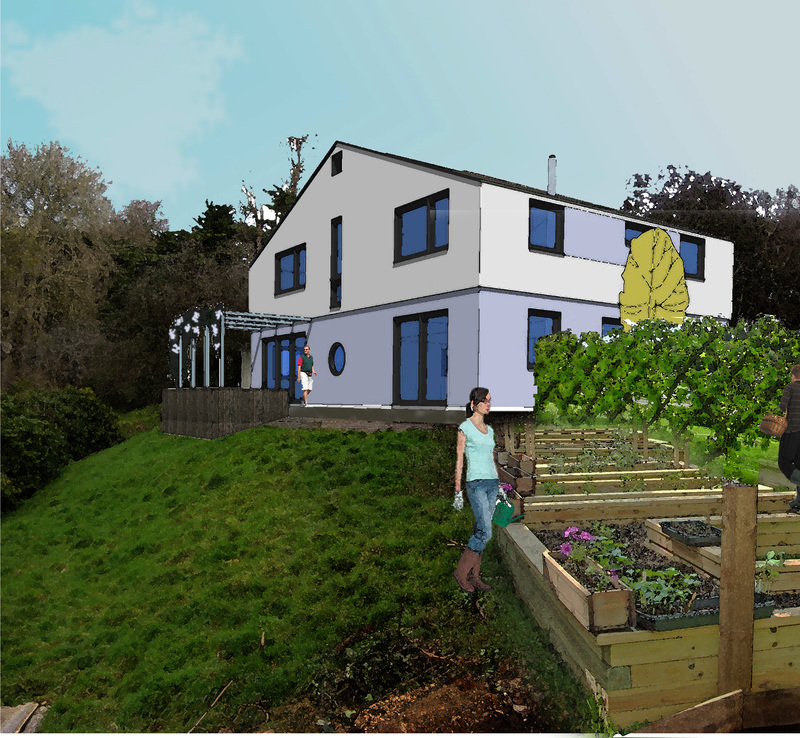 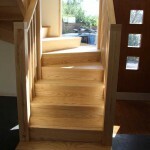 Using the best ideas of the owners (my wife and I) and the Passivhaus Planning Package we came up with a very comfortable and affordable house for the future. 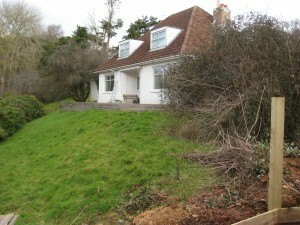 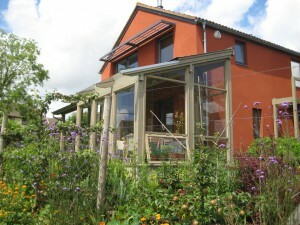 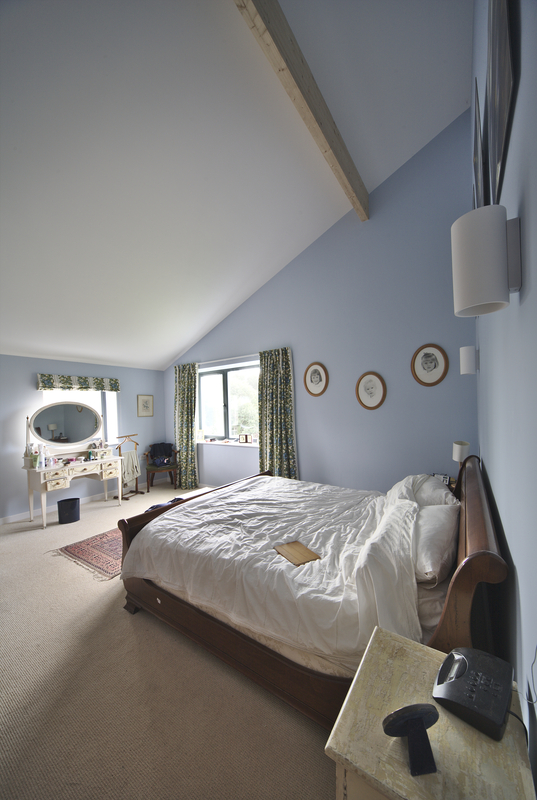 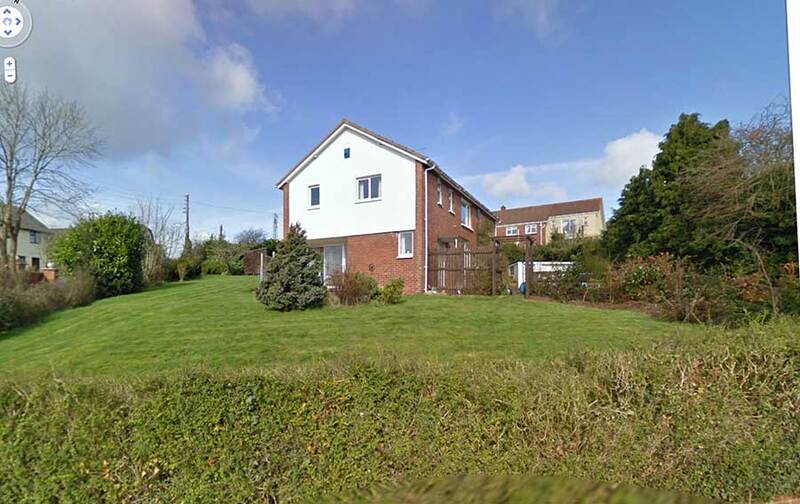 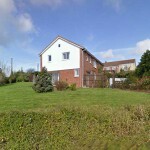 The client found an amazing site in Exeter with a tired dormer bungalow. 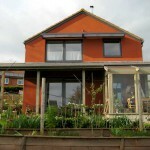 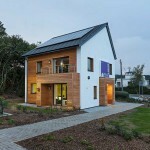 They want to turn it into a comfortable, energy-efficient family home on a budget. 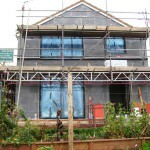 We are using the Carbonlite Silver standard to guarantee a good result. 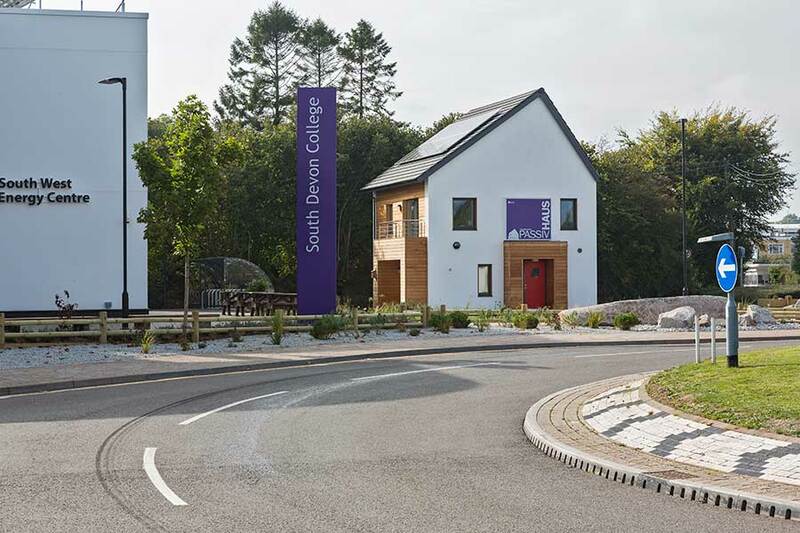 I joined the team at Devon Property Practice to work on the Classroom of the Future project at Chulmleigh College with Alan Cardwell. 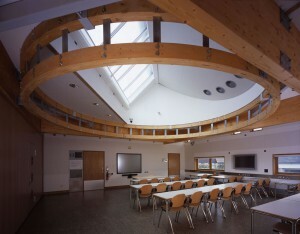 The goal was to deliver a zero carbon classroom, working closely with John Crabb from the Centre for Energy and the Environment. Using basic principles of energy conservation, daylighting and a good understanding of the daily routine of the school, the zero-carbon target was achieved in a stunning building. 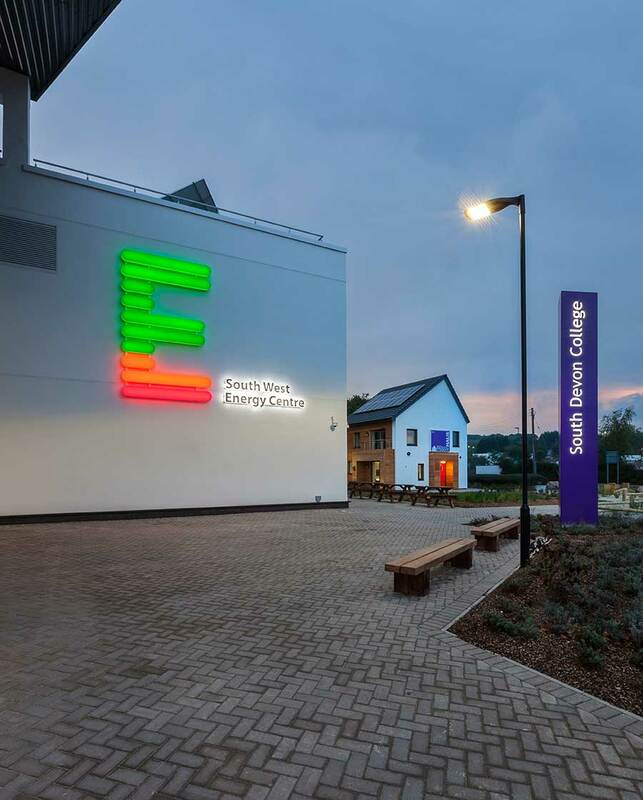 Converting a semi-derelict dining hall into a multi-functioning home for the music programme at Exeter University was a challenge, but in the end Kay House was awarded the inaugural Greenbuild Award for Education in 2012. 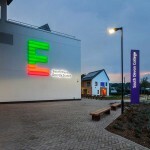 The Energy Perfomance Certificate was improved from a G to a B. 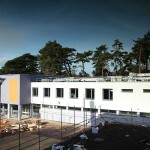 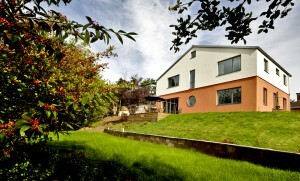 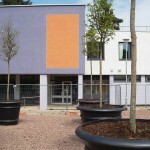 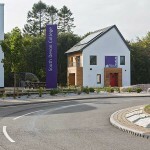 The University also aspired to achieve a BREEAM rating of very good. 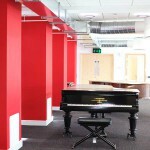 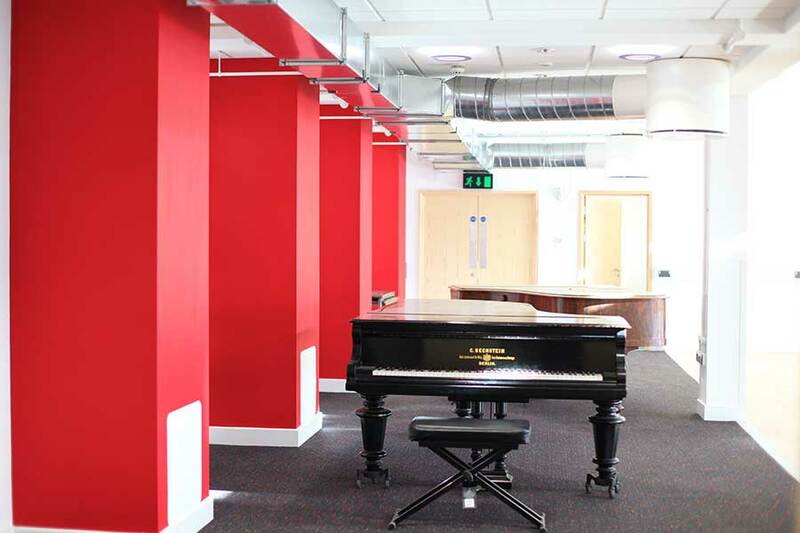 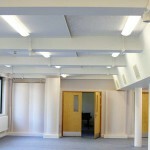 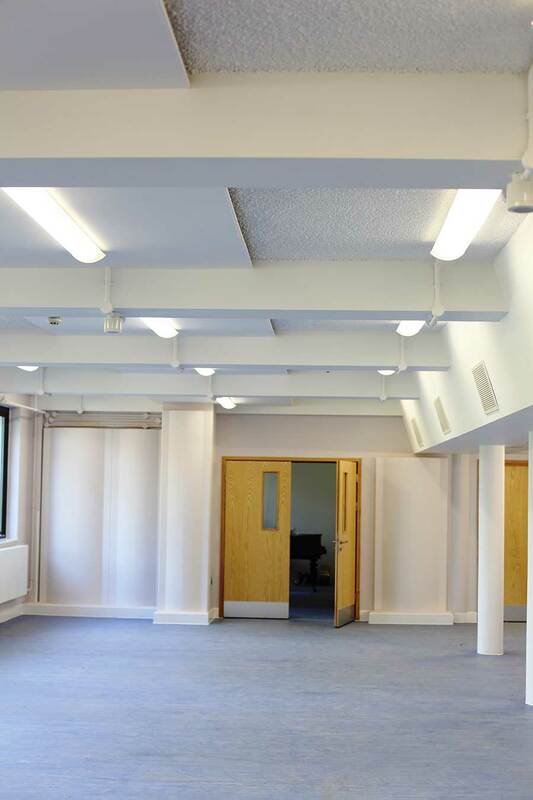 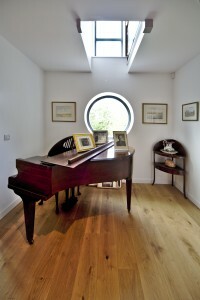 Working with an acoustician, I provided the architectural design to enhance and control the acoustics for a range of activities from early music to cabaret and orchestral music. 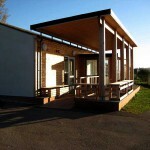 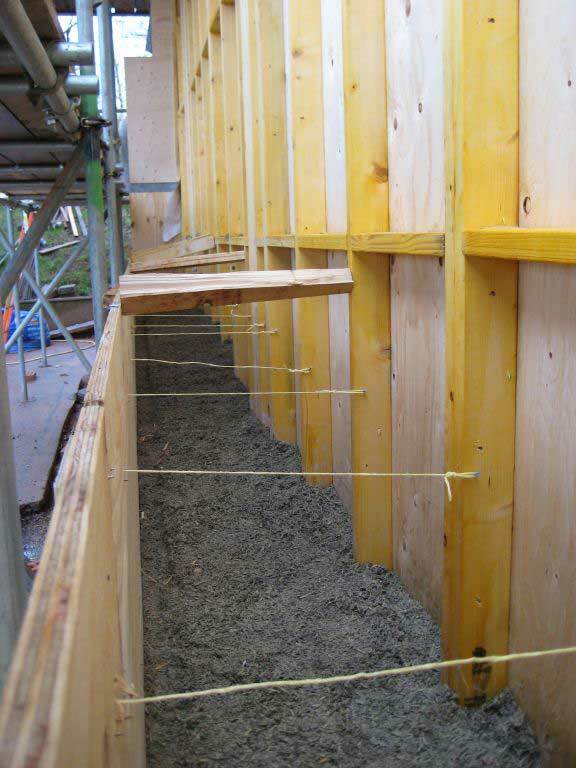 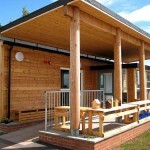 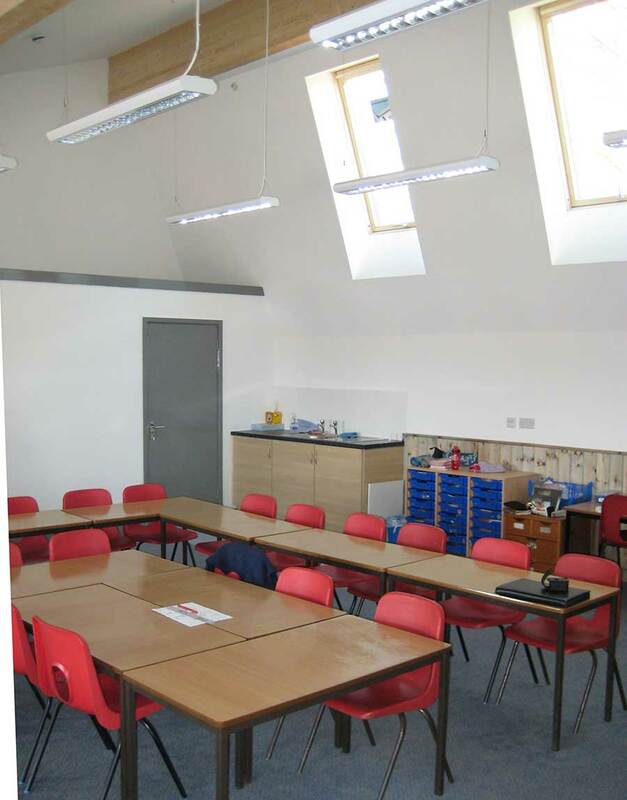 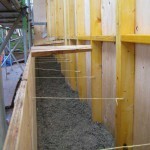 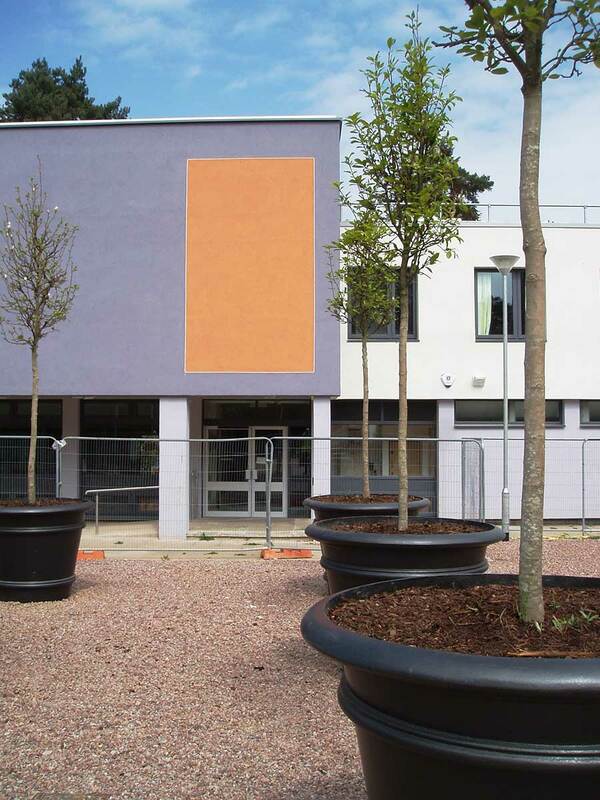 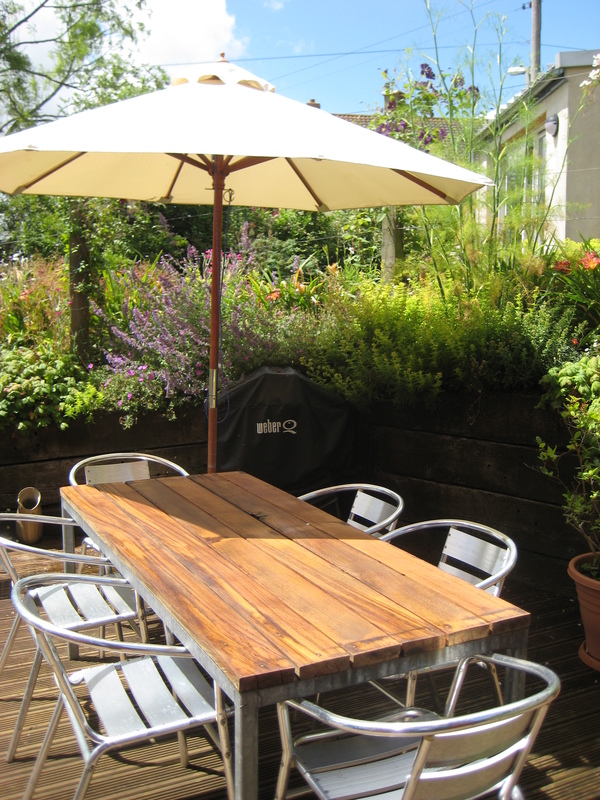 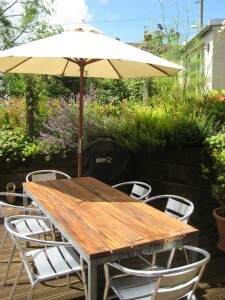 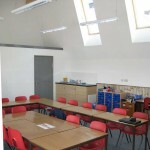 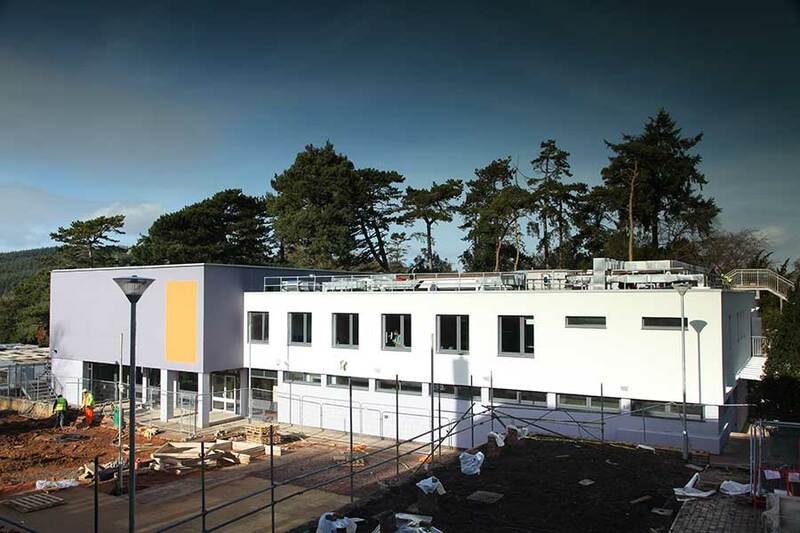 Sandford School had the ambition to build an Eco Classroom, and secured a contractor. 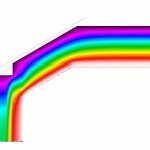 While at LHC, I got the job of realising the dream. 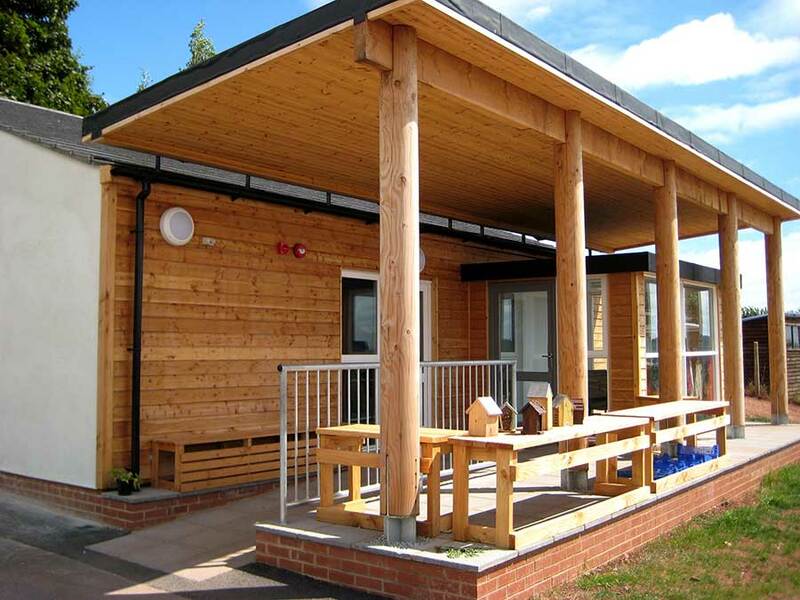 The initial design was put to one side, and the classroom was redesigned on environmental design principles: good daylighting, passive solar and people gains and a breathable structure. 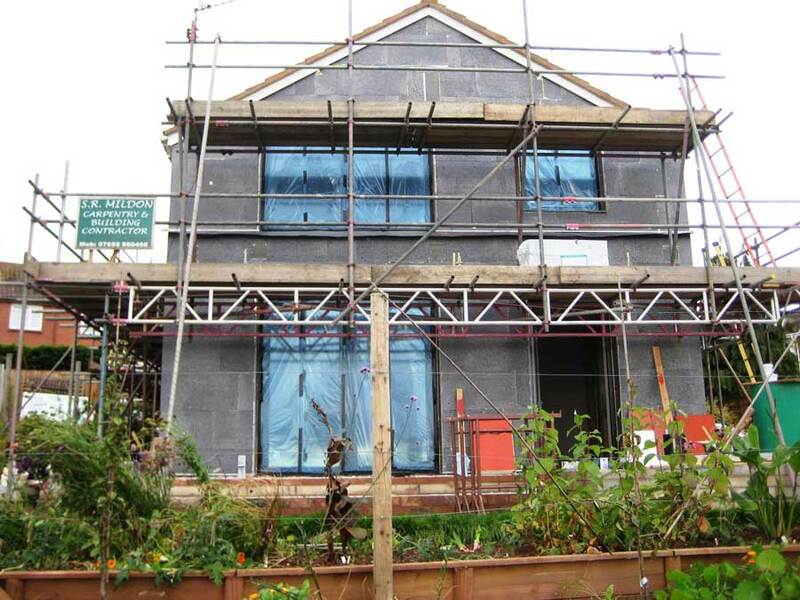 Back to Earth supplied the Hemcrete and render for the thick gable walls, which provide acoustic isolation from the neighbouring playground, and insulation and thermal mass at the same time. 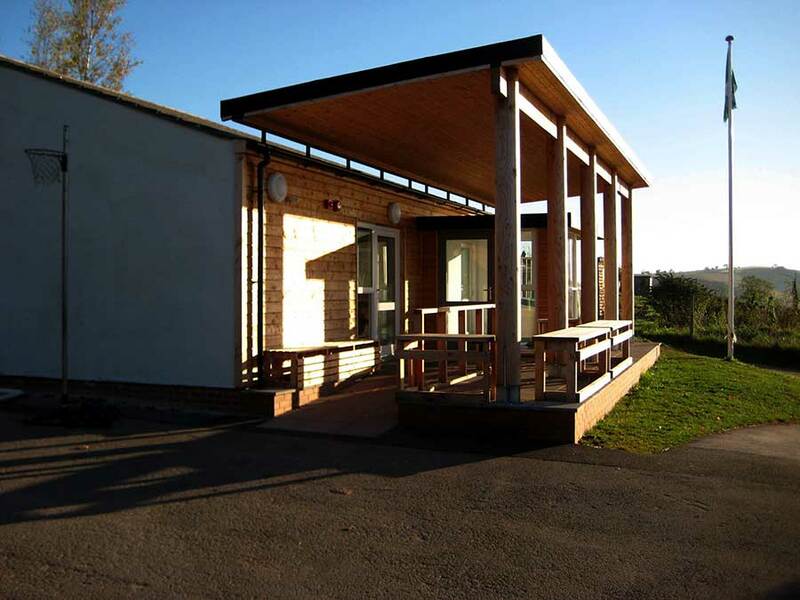 Back to Earth supplied the Hemcrete and render for the thick gable walls, which provide acoustic isolation from the neighbouring playground, and insulation and thermal mass at the same time.